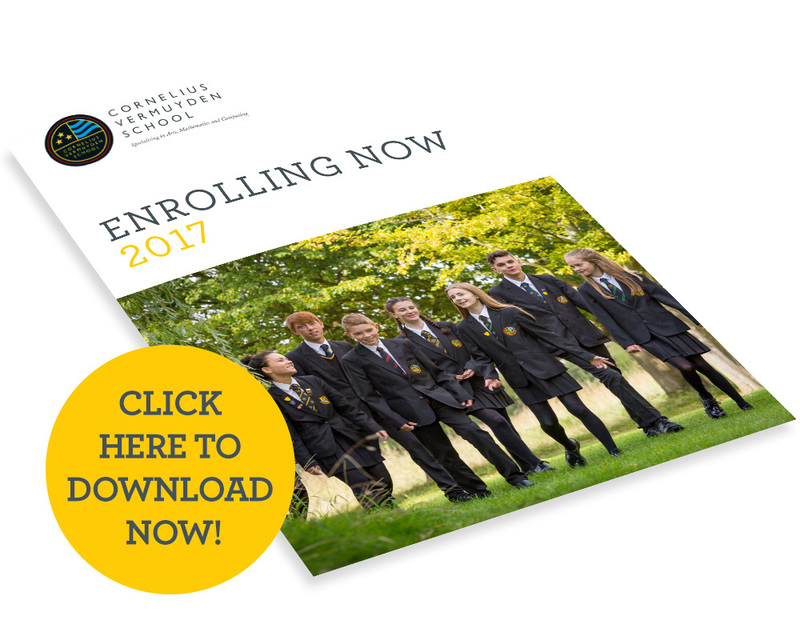 DOWNLOAD our 'Enrolling Now' Booklet! Choosing the right school for your child is an important decision and this section of our website will provide you with more information about the school in order to make an informed choice with respect to your child's future education. Please find attached the latest version of our "Enrolling Now" booklet. 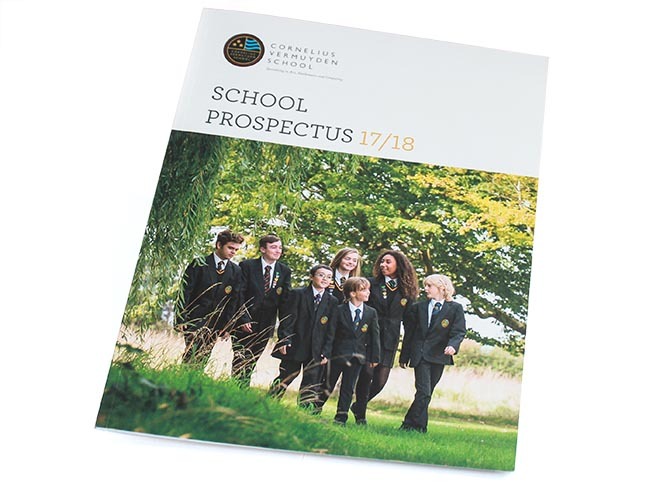 This booklet provides you with some key information regarding the schools educational philosophy, core values and ethos. Furthermore, it provides details of the latest Ofsted report (May 2015), faculty/subject information and details of some of the latest examination results. If you are considering applying for a place for your child at our school please visit the 'Admissions Information' section of our website. 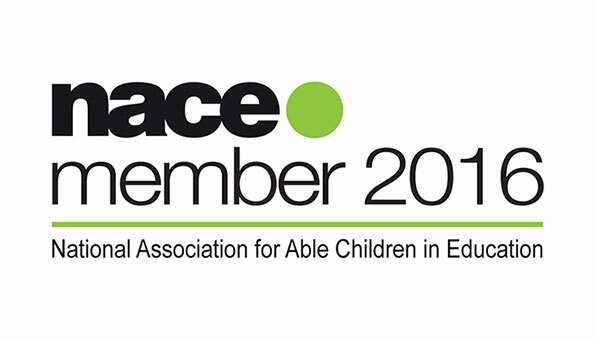 Cornelius Vermuyden are an official member of NACE (National association of Able Children in England). Not only does this partnership support our development of our highest achieving pupils, it supports the development of every pupil in the school. We are committed to ensuring that a high level of challenge exists in the classroom in every lesson and to help potential convert to success and happiness for our pupils. We are firm believers that "rising tides lift all ships" and that if all students have a daily diet of challenging experiences at school and beyond, then this will help support their educational and personal development as learners and as people. Yet, as our 2016 GCSE results showed, those who come to us classed as more able achieve incredible results – for example, Callum Cuthbert leaving the school with 11 A* grades is an achievement that is not just well above the national average in terms of progress and achievement, but one that should be celebrated in terms of the school's work with its high achieving pupils. However, here at Cornelius Vermuyden, we promote the ethos that all children must be given access to a positive mindset in terms of their learning. The message is clear; all young people are capable of reaching any goal they set their mind to if they are challenged and show a positive attitude to self - improvement . Cornelius Vermuyden places challenge and the importance of a 'growth mindset' at the heart of its teaching and learning vision for our pupils and our association with NACE is supporting this commitment to all pupils at the school.